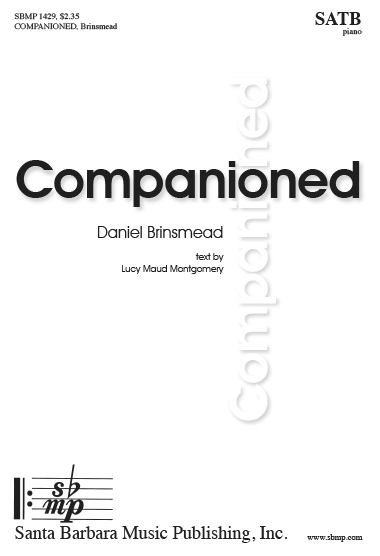 Companioned, Daniel Brinsmead | Santa Barbara Music Publishing, Inc. The poem suggests that memories are the special companion on this enchanted walk through nature. The poem is beautifully realized and will be a delight to sing.